I'm a newbie at birdwatching. 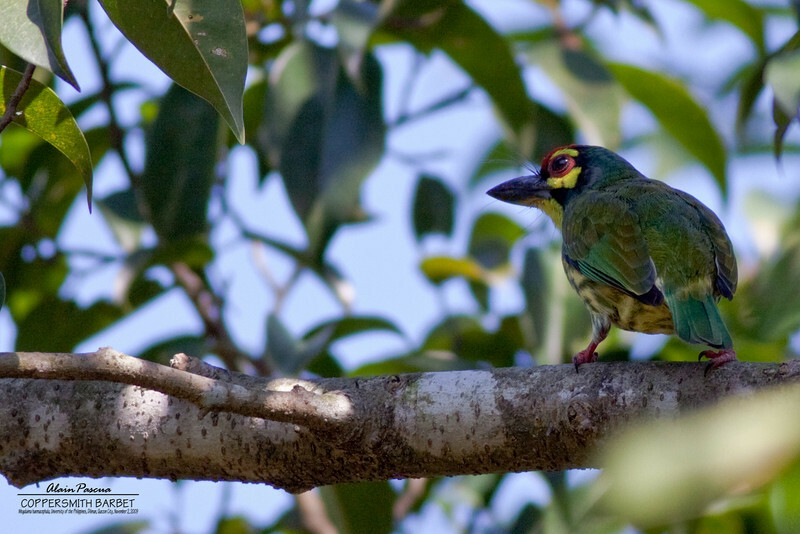 I liked all the splendid shots of birds in the UP-Diliman campus but what really catch my attention is the coppersmith barbet. Would you mind sharing with me in which part (or vicinity) of the campus can I spot the coppersmith barbet. Thank you!